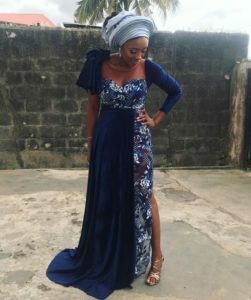 Got social media updates from close friends and family, it was a beautiful day for the lovebirds and their guests. 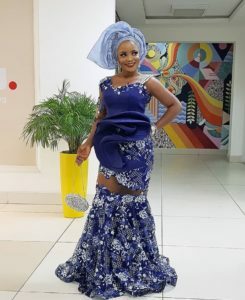 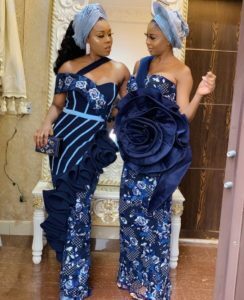 T #TTAffair was filled with vibrant and trendy Asoebi styles, guests left no style stone unturned as they trooped in to celebrate with the couple in a uniformed navy blue asoebi fabric. 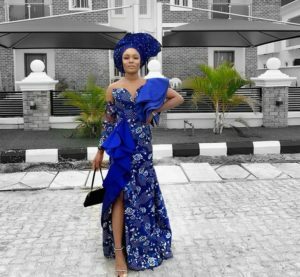 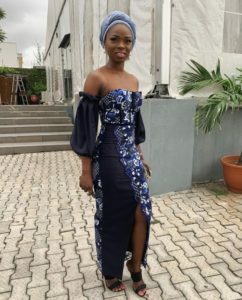 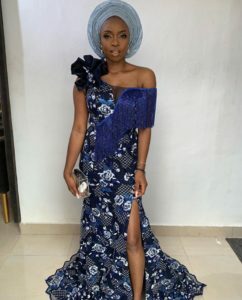 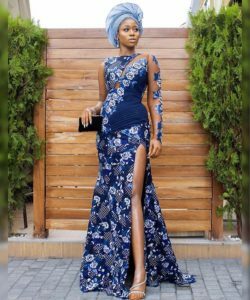 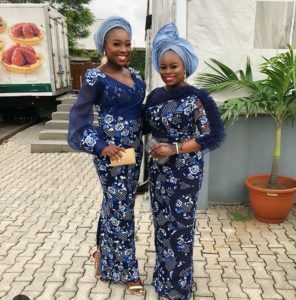 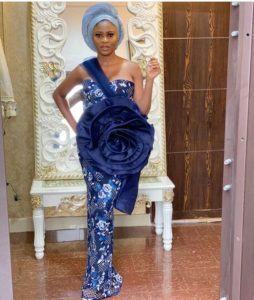 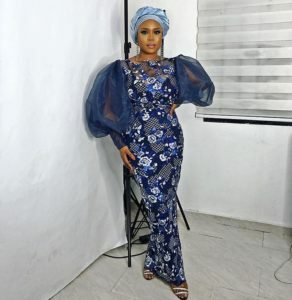 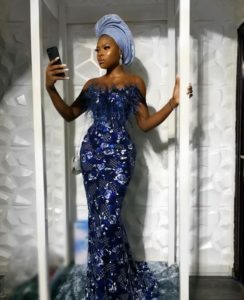 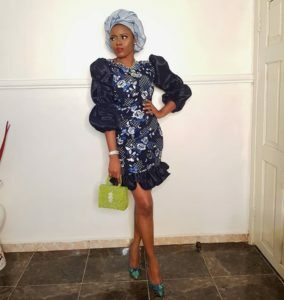 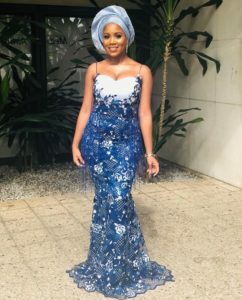 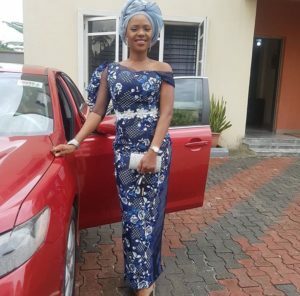 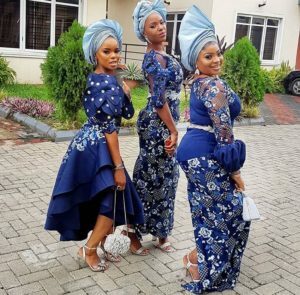 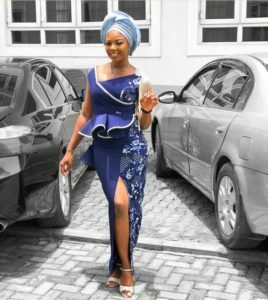 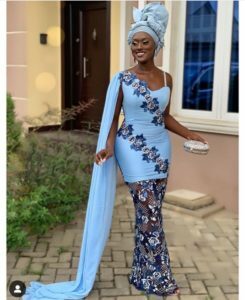 The post Fabulous Navy Aso Ebi Styles From #ttaffair appeared first on Fashion Style Nigeria. 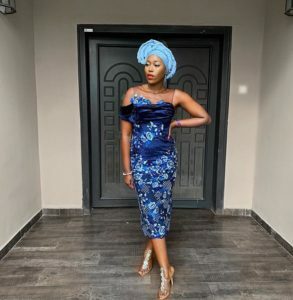 Next HAVE YOU SEEN THE _FIVE-STAR_ NATIVE OUTFIT STYLES FOR EVERY MALE BOSS.